Wyatt Cenac’s Problem Areas premieres in April. 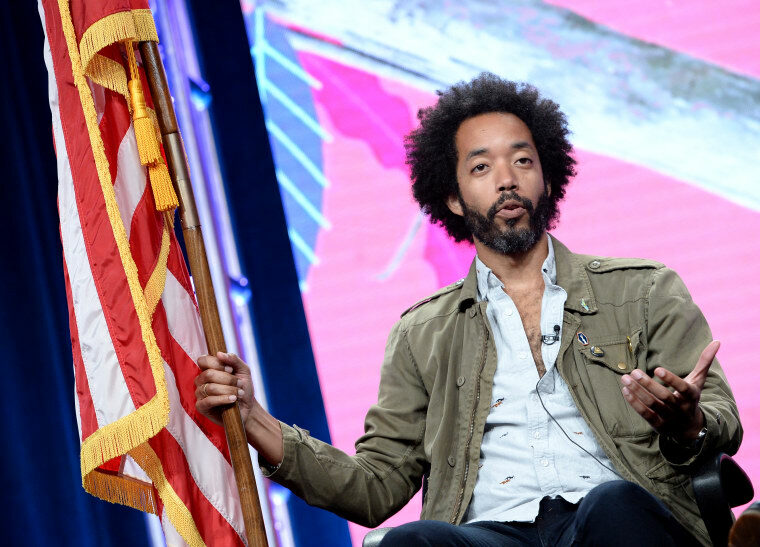 Wyatt Cenac will return to satirical news with his own HBO talk show, Deadline reports. Wyatt Cenac's Problem Areas was announced yesterday, and will premiere in April. According to HBO, the show examines "social and cultural problems facing Americans" with documentary-style field reports from around the country. As Cenac pointed out in a tweet yesterday, the show joins Real Time with Bill Maher and Last Week Tonight with John Oliver as the network's third talk show about America hosted by a man. "Maybe not the best move to announce another man getting a late night show on International Women’s Day, but it could not be made without the hard work and creativity of a lot of talented women," he wrote. "That’s not a compliment that’s a way to flatter them into working through the weekend." John Oliver will also executive produce. Wyatt Cenac's Problem Areas premieres Friday, April 13, on HBO.